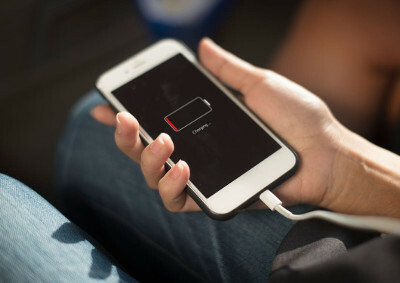 If you’ve dropped your iPhone and cracked the screen, or its needing to be charged more and more for less time on the battery or maybe disasters struck, and you’ve dropped it in the loo! Whatever the problem we have a fully equipped professional workshop right here in Penrith ready to get your iPhone looked at and repaired, often the very same day. With Free Diagnosis and health check and repairs starting at only £10, you can be up and running for less than you think. Drop in with your iPhone to our Penrith town centre Computer shop for a quick check and we’ll tell you how long it should take and how much it will be. We have most iPhone spare parts in stock for a fast turn around. iPhone screen repalcements are usually done the same day, as are replacement batteries and charging port repairs. Liquid damage may take longer due to cleaning and drying. We will let you know what to expect when your iPhone in. All iPhone repairs are done in-house at our Penrith Computer repair shop. We’re just off the town centre and you can get directions from our Contact us page. 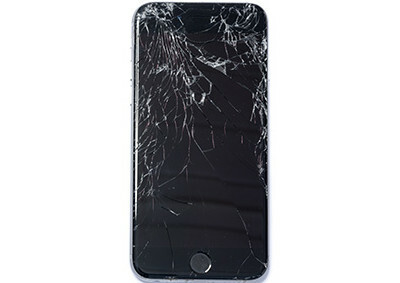 We are happy to offer free advice at the counter or you can drop your iPhone off with us for a complete take down and diagnostic. That parts Free and without obligation! Most charging ports are repaired: The Same Day. 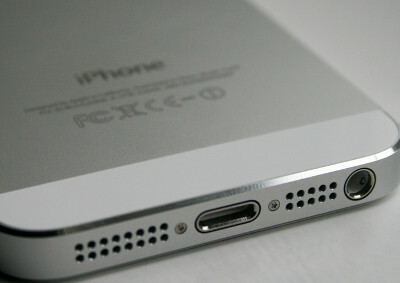 Charging ports can wear out over time or suffer damage if the charging cable gets snagged or pulled at an angle. (If you trip over the cable while its plugged in for example) This causes intermittent charging or no charging at all. sometime you can get your iPhone to charge if you hold the cable a certain way or prop it against something. Basically the socket is no longer making a complete conection to the internal cable that sends the electric charge to the battery. We Dismatle the phone and replace the charging port assemby. 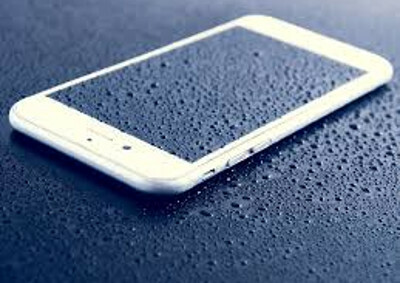 iPhones subject to Liquid damage can take a little longer: Expect between 1 and 2 Days on average. What we do: We disasemble the phone, dry all components and clean the logic boards of any residue left behind. We’ll check for corrosion and test each component and give you a quote if anything else inside needs replacing. You would think about replacing your iphone battery if your iPhone was lasting less and less on a full charge. Batteries wear out naturally over time. We dismantle your phone and unglue your worn iPhone battery from the casing and pop in a good quality replacement battery. We then put it back together and test everything to make sure its made the difference and is charging and discharging as we’d expect.